We bring forth ACSR Conductors are available in different sizes from Squirrel to Panther and the higher size. In the ACSR Conductors range, 100 Sq mm is known as Dog. 50 Sq mm is known as Rabbit and so on so many sizes. 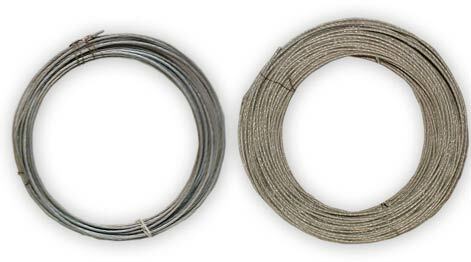 The ACSR Conductors contains steel wire and is extensively used by clients in electrical applications.